According to Wikipedia and Business Dictionary, a business card is a card bearing business information about a company or individual that typically include a person's name, e-mail address, phone number, website, and company name. 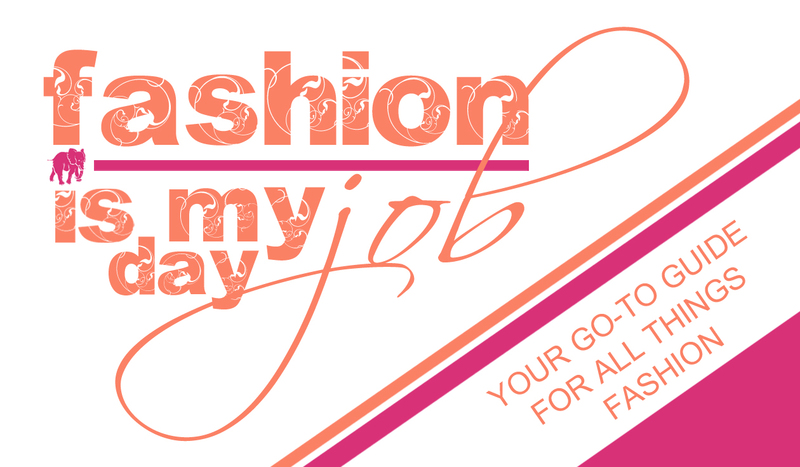 Your blog may/may not be a business but it's what you do- you're fashion blogger. 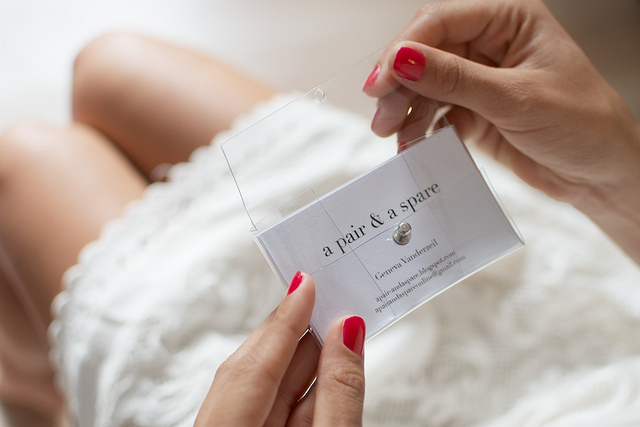 Do fashion bloggers just starting out really need business cards? 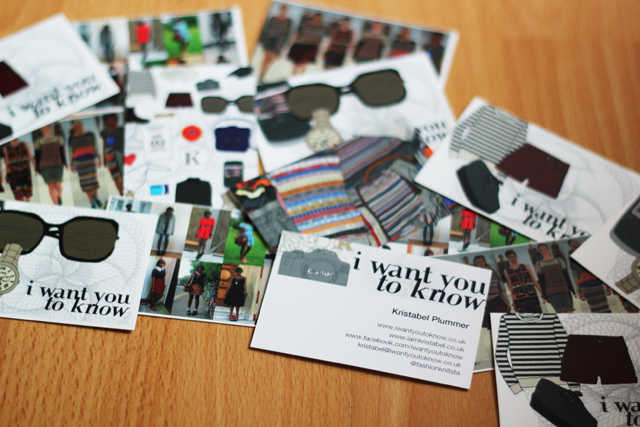 I conducted a mini-survey and two out of four fashion bloggers think we need business cards. One thinks only big-time fashion bloggers should have business cards and the other says definitely not. 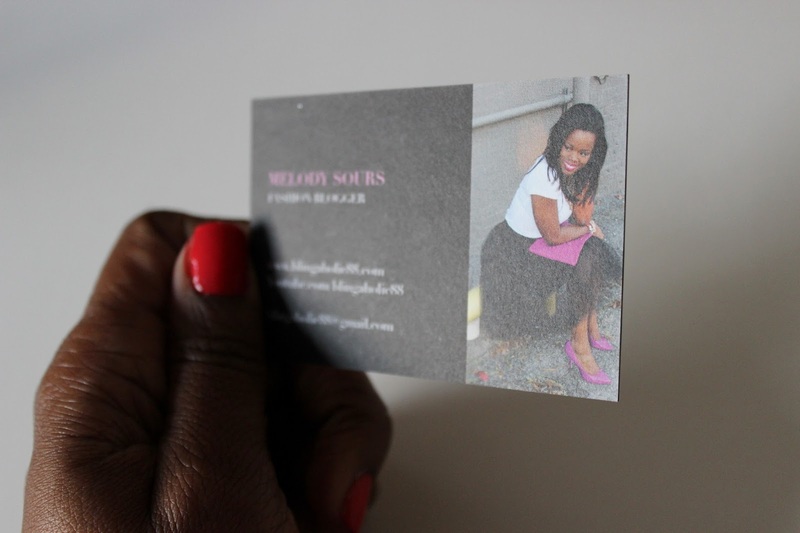 In my personal opinion, every one needs a business card as long as you're into something lucrative. A business card shows preparation. It shows that you take your brand seriously and quite frankly, these days, not a lot of people do. It also means that when someone asks you what you do or for your blog URL, especially at an event, you won't start scrambling for a pen and piece of paper (this has happened to me a lot). A business card shows professionalism. Business cards are more personal and help to create a connection that digital means, in my opinion, can't. It also enables you network effectively as all the information that prospects need is already on there. You hand them over to interested parties and boom! Networked! 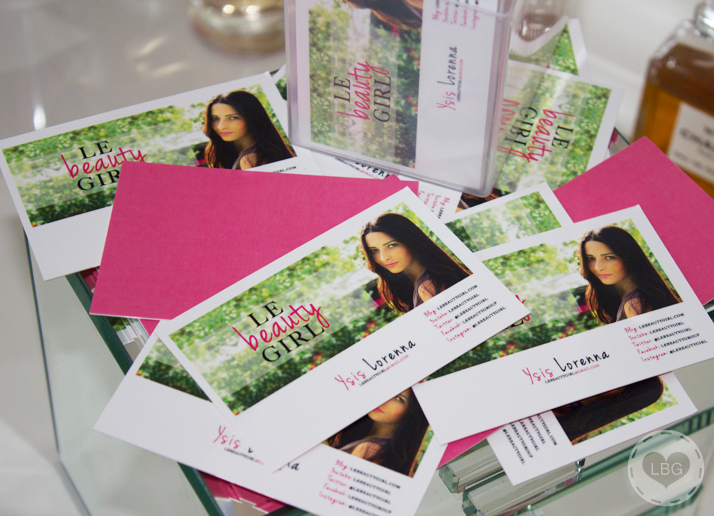 Business cards help to form a brand. "Many people overlook the value of having a professional business card that accurately reflects your brand image, yet this small piece of paper can be an important part of your collateral package." says John Williams of Entrepreneur and I definitely agree with him. In conclusion, owning a business card isn't about how big one's brand is. It's about where and how big you want your brand to be. Decided on getting a business card yet? here are the vital things you need to know to get started. What is the standard size of a business card? According to Printing For less, an authority on the subject, the standard dimensions for a printed business card are 3.5 x 2 inches. That's the finished card size. Many printed designs include bleed. The "bleed area" is an extra 1/8 inch of space for design elements or backgrounds that extend beyond the finished size of your piece. 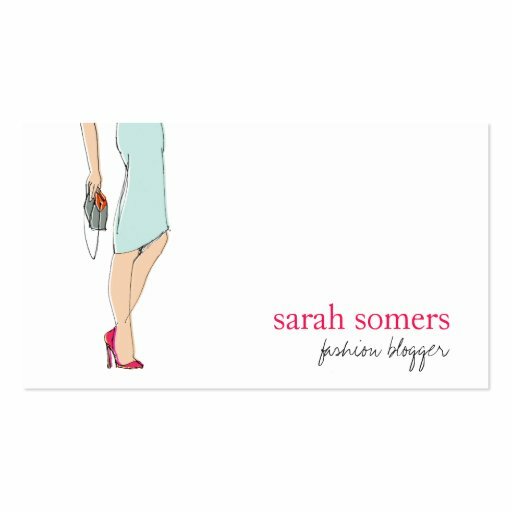 What Information Should go on a Fashion Bloggers Business card? The contact information on a business card varies according to the line of business. For Fashion bloggers, I think the following should be present. - Blog name and URL: These are perhaps the most important details on the card. - A photo: Not necessary, but will make the cards more personal and will be less likely to get tossed. - Your name: People want to know the person behind the brand. It s your business card after all. - Email address: Contact info is vital. - Phone number: This is optional, only put your number if you really don't mnd. But this means is a more direct way of contact and people would prefer it. - Social media handles: So that people can connect with you (and also check you out and your following if they want to work with you). - Tagline: A brief insightful description of your brand. Keep it simple and standard. Make sure you have all the vital information on your card- your info should be based on what you think prospects should/would like to know. Good quality always stands out. Remember, it's your first impression- you don't want shabby work. No clutter. Your business card should be a no-clutter zone. Keep it as clean as possible. Legibility: Readable print is definitely a must. Most importantly, it should be a reflection of your brand. While you could go to people to help you do one, lots of people recommended two services saying they're very efficient and creative. I think they're worth checking out. Going to a professional is definitely better in my opinion but if you prefer DIY's, this is the way to go. Honestly, as I write this down, I don't have a business card. Yet. Inspiration struck as I was planning and doing research since I want to get one. 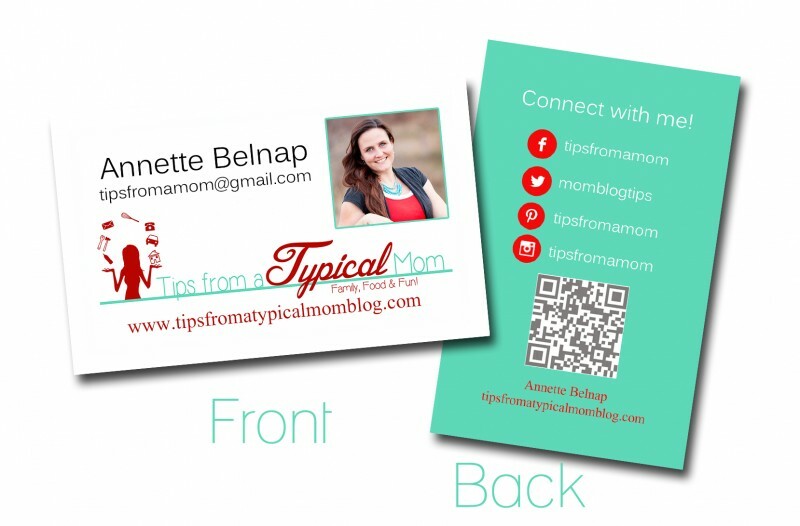 It's easier to tell people about your blog when you have a business card. I plan to apply all this to mine, Do you? Do you have a business card? Would you like to get one? 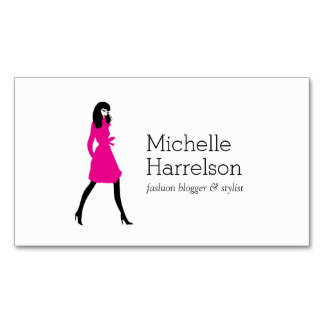 Do you think Fashion bloggers need business cards? What important details do you think should go on a business card? Let me know in the comments, I'd love to hear from you. 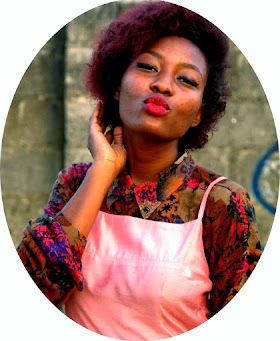 A very insightful post indeed, I think everyone should have one -especially if you want your blog to be a brand. I think you should get one. Greetings! ASAP! Greetings and thanks for the input. I agree, i have been looking into business cards and designs and stuff. But it definitely helps when marketing, especially since the way i spell my "uneeke" is different from the normal unique, a lot of people would definitely forget that. They might forget the spelling but I don't think they'll be in a hurry to forget the name- it's quite unique. I think you should get a business card as I have already stated above. Thanks for the input Chidinma. You killed this post Ijenna, I think everyone who has a brand should have a business card regardless of whatever your brand is. You asked me this when conducting your survey and I said. Yes, depending on how big the blog is. But after reading this, I believe it depends on how big you want the blog to be. 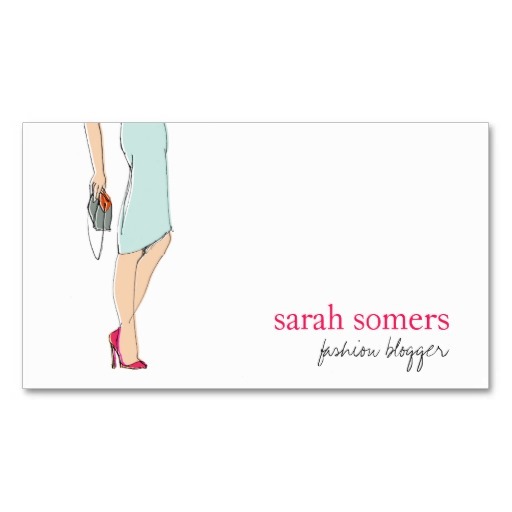 So yes Evey blogger needs a business card. Was working on mine with some of the helpful links. Thanks for sharing. Very insightful. Thank you so much for the info. got my cards delivered today and am already excited.